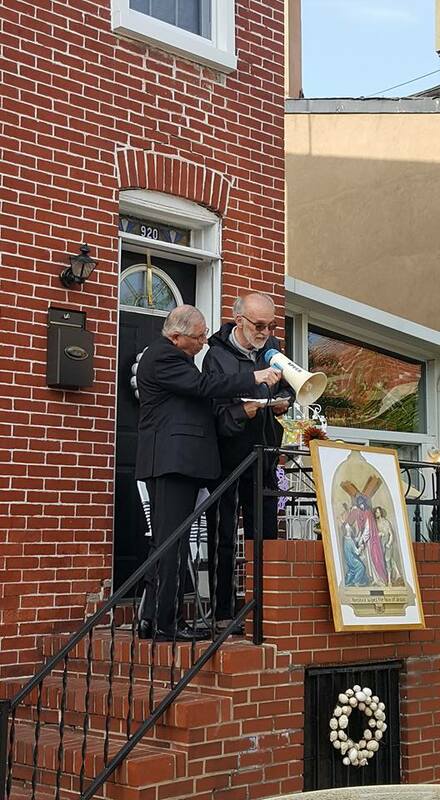 LITTLE ITALY NEIGHBORHOOD ASSOCIATION / LINA (formerly Little Italy Property Owners Association / LIPOA) is searching for a volunteer to serve as its Recording Secretary. Email Matt Daddio if interested. Next monthly meeting 7 pm, Tuesday, April 16 in lower hall of Pandola Learning Center (Stiles St. next to bocce courts). All residents and Little Italy property owners are welcome to attend. Little Italy Progressive Dinner, Sunday, April 28, hosted by Little Italy Neighborhood Association. 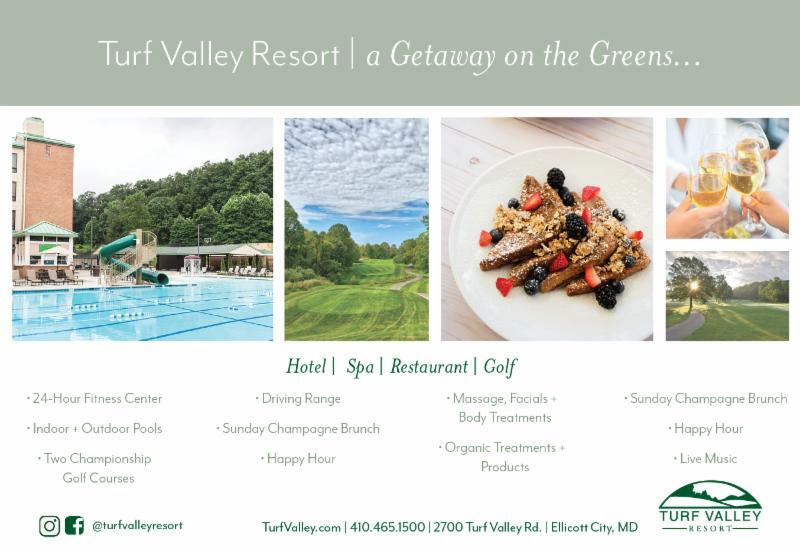 Tickets $65 include four courses, two glasses of wine, tax/gratuity. Begins 5 pm at Chiapparelli’s Restaurant, moves to Germano’s Piattini, to La Tavola, then onto Vaccaro’s for dessert. Purchase tickets on LINA's Facebook page OR Instant Seats. Buon Appetito! STAR-SPANGLED BANNER FLAG HOUSE in Little Italy has achieved accreditation by the American Alliance of Museums, the highest national recognition afforded the nation’s museums. Accreditation signifies excellence to the museum community, to governments, funders, outside agencies, and to the museum-going public. The Flag House is one of only 23 museums accredited in Maryland and only 4 museums accredited in Baltimore. Accreditation is a very rigorous but highly rewarding process that examines all aspects of a museum’s operations. 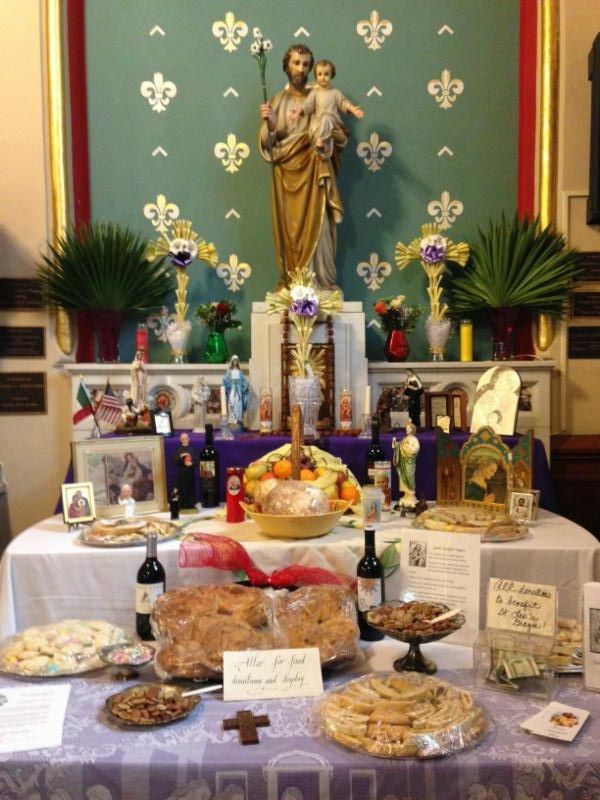 For a week in March, Saint Leo's Church continued the tradition of the Saint Joseph Table, a special altar featuring traditional cookies, cakes, bread baked in symbolic Christian symbols, assorted confections, fruit, wine, and figurines. The table, along with a March 16 accompanying feast serving approximately 65, collected over $1,400 in donations to benefit the parish. Gift cards and products were donated by Isabella's, Amiccis, Chipparelli's, Amedeo's, Joe Benny's, Vaccaro’s, and Trinacria. 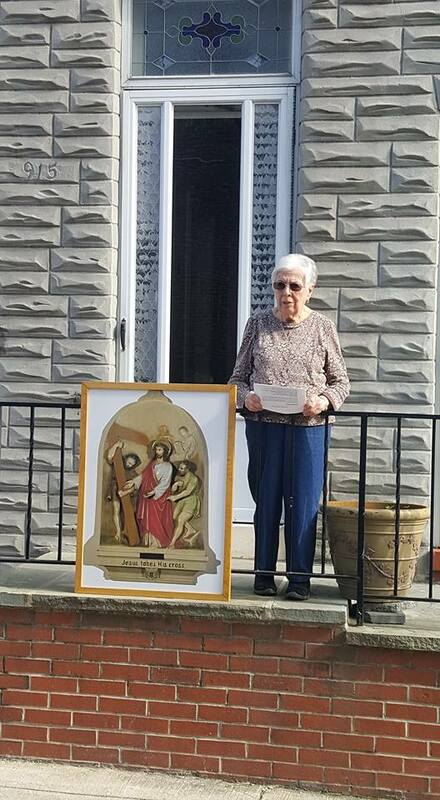 Materials for the dinner and altar were donated by the Saint Joseph’s Table committee and some neighborhood residents baked delicious cookies, breads and sfingi . 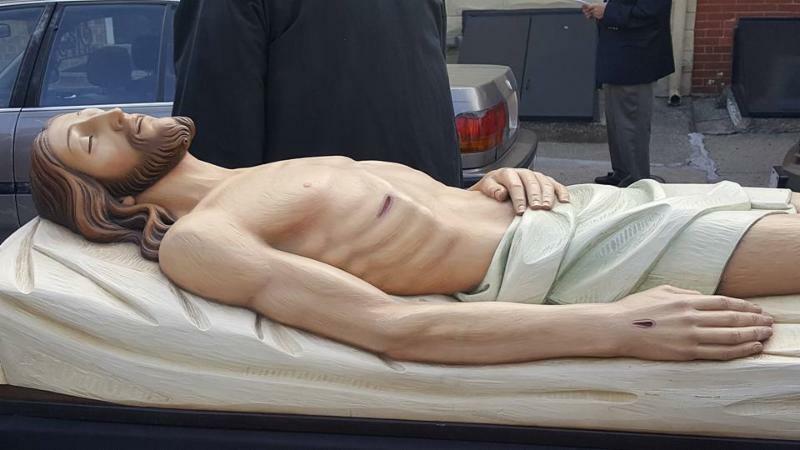 A special grazie to Joe Tusa and his family who brought this wonderful tradition to Saint Leo’s! 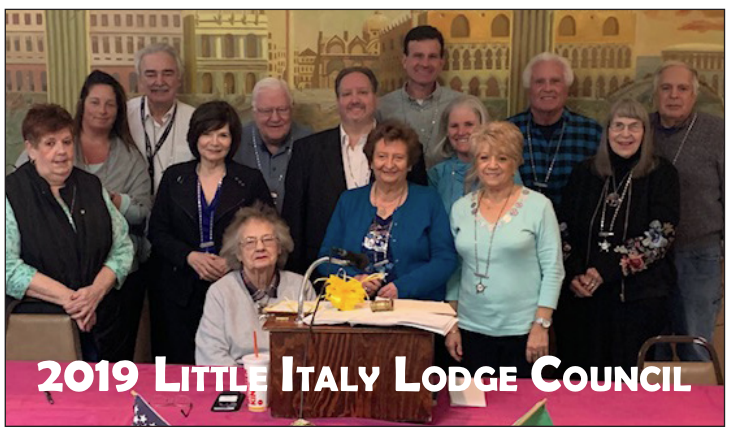 Congratulations to the new Little Italy Lodge 2019 elects who will voluntarily serve the Lodge for the next two years. 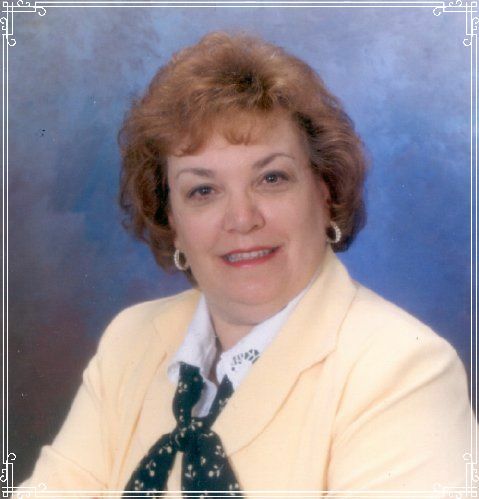 The group will be inducted during an April General Meeting in the Little Italy Lodge. ﻿INTERESTED IN HOSTING A FESTIVAL BOOTH? 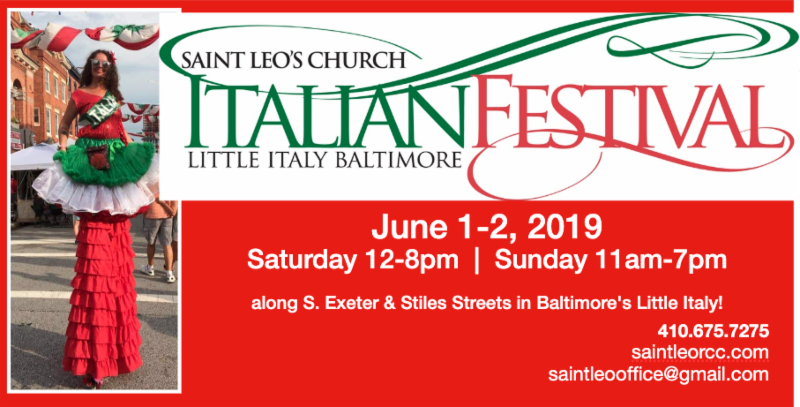 Businesses and individuals offering cash-n-carry products for sale (Italian-related preferred, but others accepted upon approval) are invited to participate in Saint Leo's summer Italian festivals - do one or do both! Hours are Saturday 12-8 pm and Sunday 11am-7 pm. 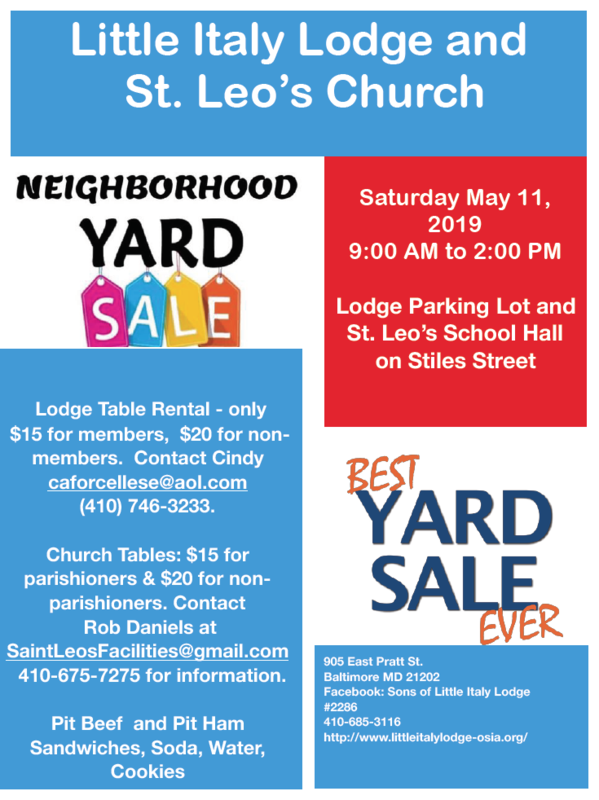 Booth size is 10x10 for a $300 donation to Saint Leo Church. 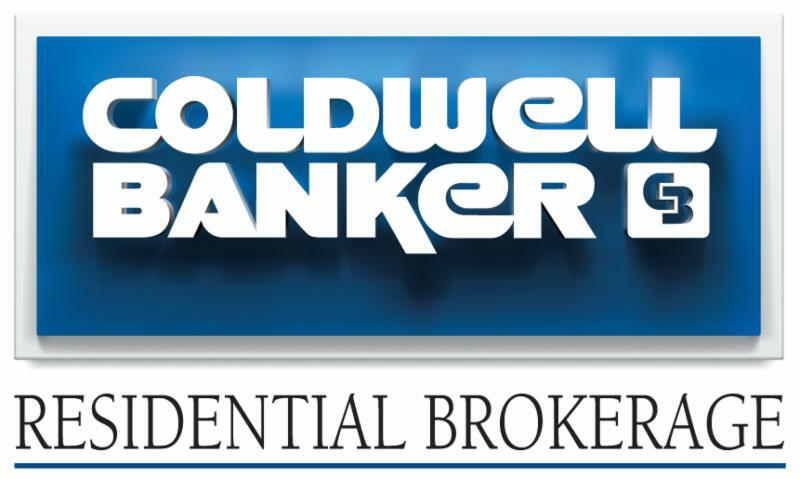 Click button for an application. 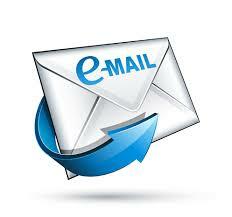 Also, FESTIVAL SPONSORSHIPS are offered; email Rob Daniels at Saint Leo's . 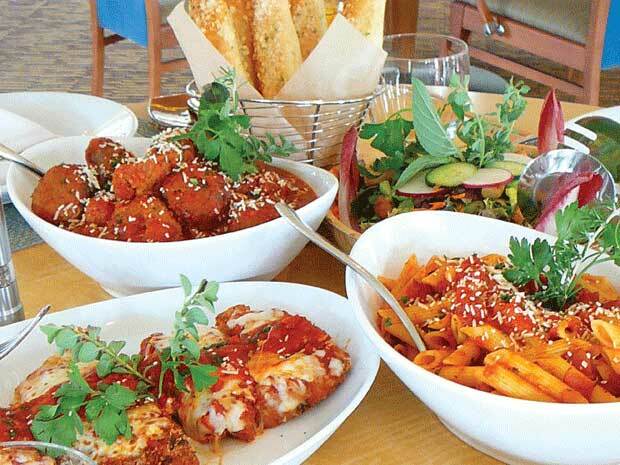 Reserve your table in a Little Italy restaurant for Easter. 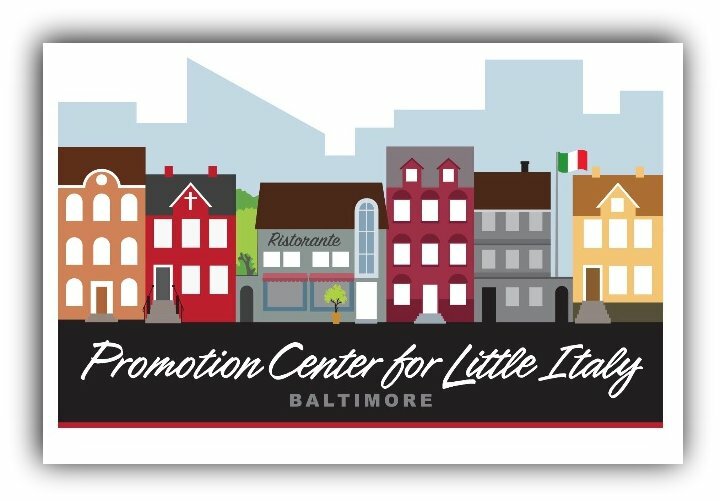 Share current or vintage photos of you, your family and friends enjoying The Neighborhood of Little Italy, Baltimore, or send vintage photos of Italian immigrants. 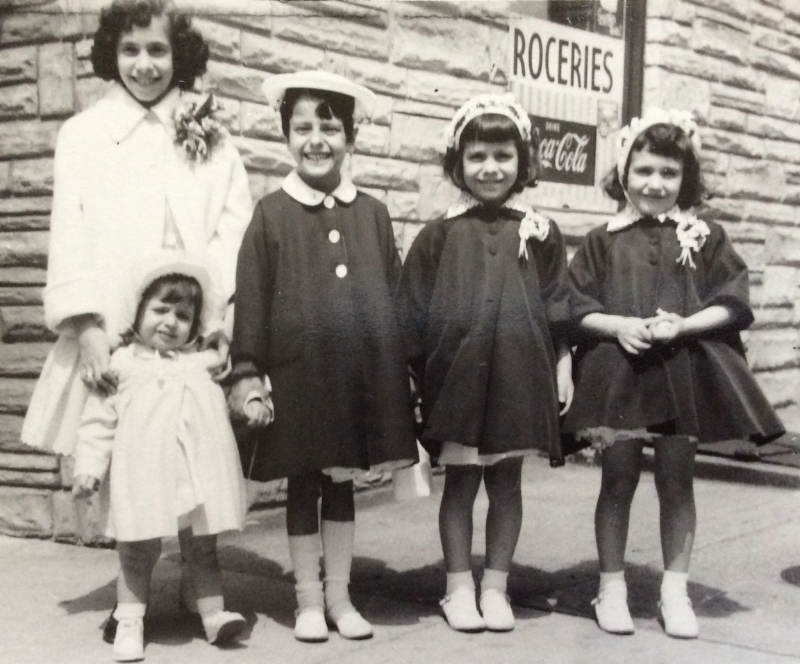 Email high resolution photos and include a caption : location, year, what Little Italy means to you, and/or identify the people in the photos.